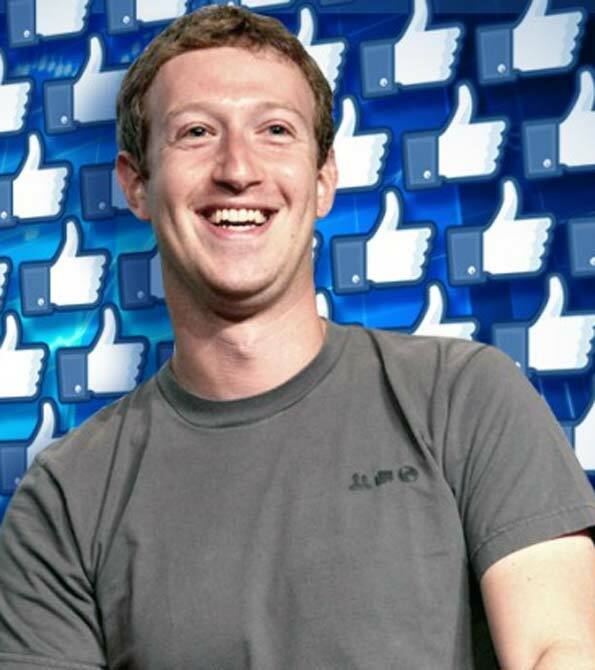 Rediff.com » Business » Have a question for Mark Zuckerberg? Send it now! Have a question for Mark Zuckerberg? Send it now! Facebook founder Mark Zuckerberg will hold a town hall question and answer session at the Indian Institute of Technology, Delhi later this month to connect with Indians, whom he described as "one of our most active and engaged communities" on the social media.